Sometimes in life, you didn’t know you needed a product until you’ve experienced the life-changing benefits it has to offer you first hand. Here, we’ve rounded up our top tech products that’ll make your life easier in one way or another, and won’t deplete your wallet. Whether you prefer over-the-ear headphones, earbuds or even in-ear style headphones, one thing is clear: the future of audio is going to be wireless. 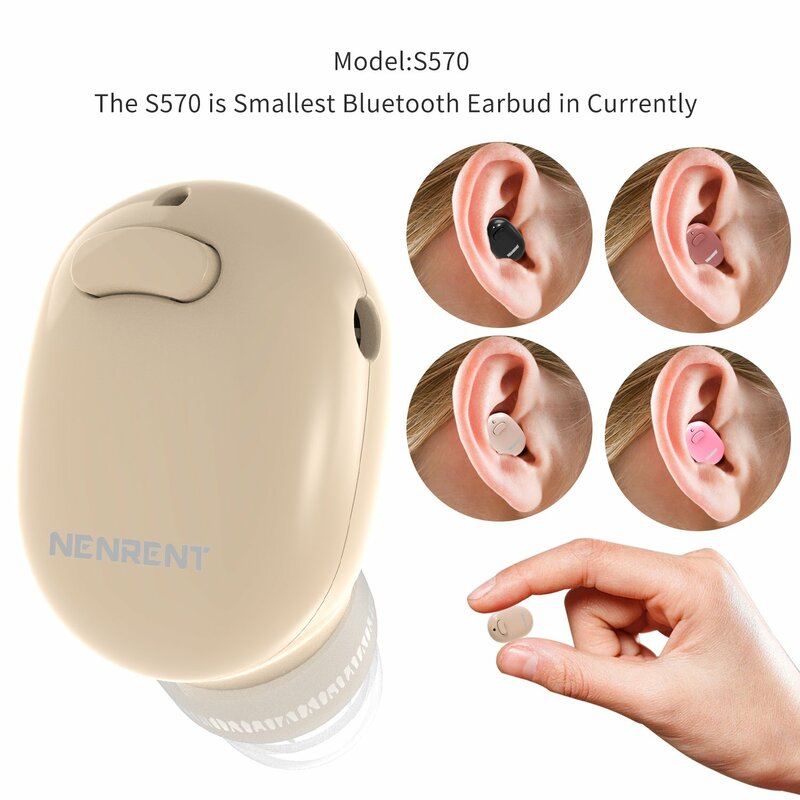 So for those seeking a wireless solution for phone calls and occasional music listening, Nenrent’s incredibly tiny S570 Bluetooth Earbud is a viable option. Find out more details from BGR and shop in link below. nope. don't need any of these gadgets. nope. don’t need any of these gadgets. his awesome accessory plugs into any standard power port in your car, instantly adding two USB ports. But wait… that’s not even the best part. It also adds a standard three-prong AC outlet so you can plug in your laptop, a portable DVD player, or even a flat-screen TV in your car. It’s somehow only $17 on Amazon, and you definitely need to check it out. If you’ve recently “cut the cord,” but are dealing with some of the inevitable downsides that comes along with breaking your ties with cable, Boy Genius Report has found a cheap accessory that will help make your transition much smoother. Find out more from BGR and shop below. iPhone 7 and iPhone 7 Plus owners have had more than a year for the wounds of losing the 3.5mm headphone jack to heal. But for people upgrading to a new model from an older iPhone like the iPhone 6s or iPhone 6, the pain of losing the headphone jack is fresh. Luckily, there’s a tiny little accessory that will make the pain go away. Find out more from BGR below. The JS Nut Bluetooth Speaker looks just like an acorn. Its eye-catching appearance is enhanced by the use of natural wood grain. 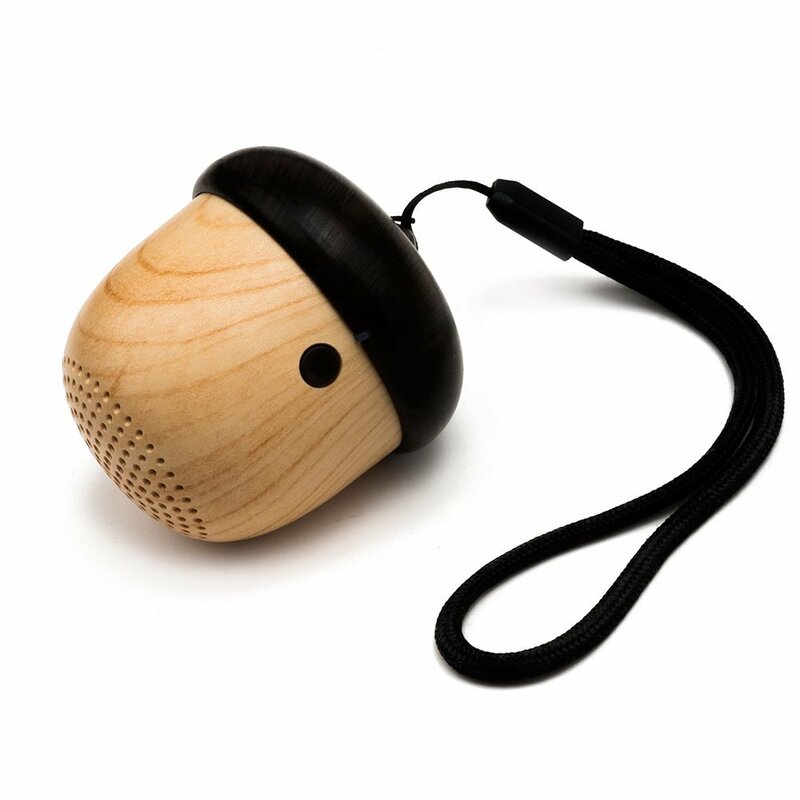 At only 2.3 inches tall and 2 x 2 inches across, this little speaker is ideal for keeping in your backpack or coat pocket, for when you need to take your tunes with you. Get all the details in link below. Want to turn on a lamp anytime you walk into a room? Don’t want to spend a lot of money or deal with fickle smart home hubs to make it happen. 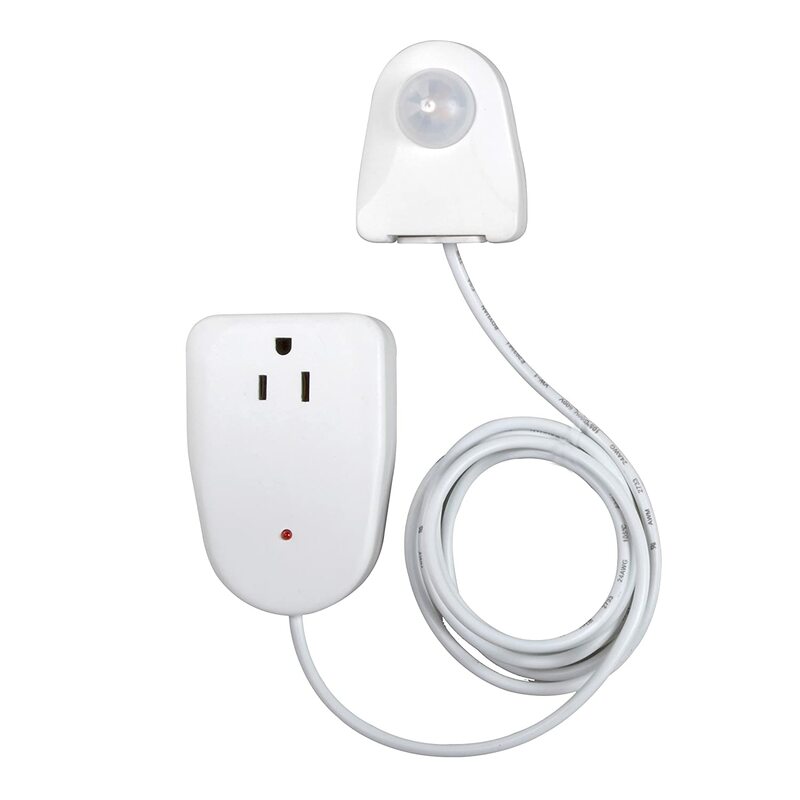 Sometimes the simplest solution is the best one, and the Westek MLC12BC-4 Indoor Plug-In Motion Activated Light Control is definitely the simplest solution. Find out more details and shop in link below. The Nintendo Switch’s new hardware is pretty impressive. Well, expect for one little thing: the kickstand is a piece of junk that feels like it’s going to snap off at any time. Plus it’s not sturdy at all, so if you celebrate too hard the Switch will probably fall over. 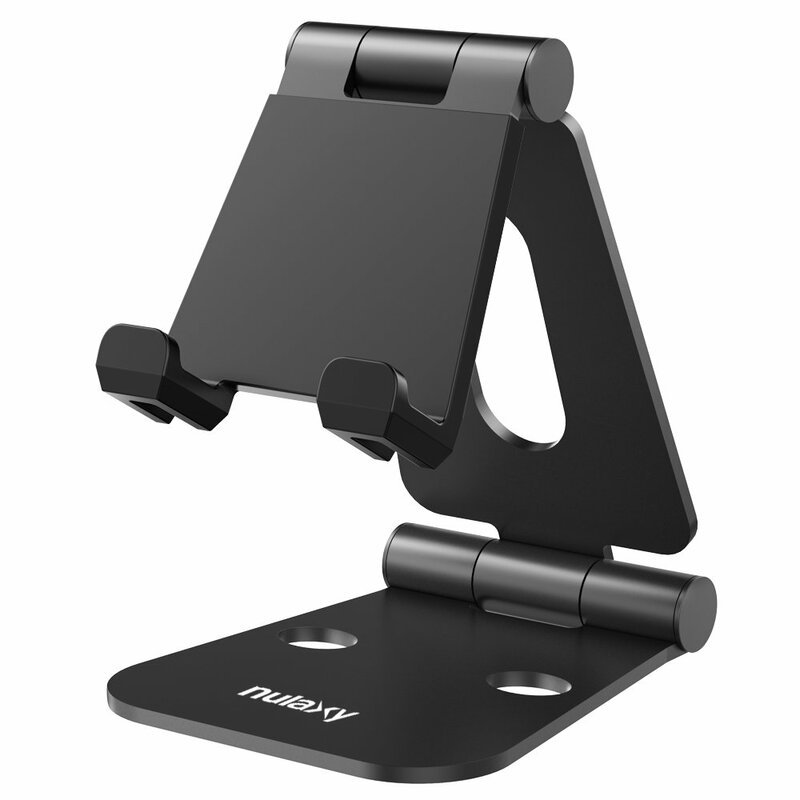 Fix this one tiny oversight with the Nulaxy Foldable Aluminum Stand Multi-Angle Stand for Nintendo Switch. The versatile Sinoele Power Bank ensures all your devices stay fully charged so you’ll never miss another call, text or social media alert ever again. It’s compatible with smart phones like Apple, Samsung, Google, HTC, Nokia and LG, to name a few. It also works great with iPad, Kindle, Samsung Galaxy and Google Note, among other popular tablets. The best thing about streaming media devices like the Fire TV Stick and Roku Streaming Stick is, well, everything. But what makes them better than their set-top box counterparts is the fact that they’re so compact and they can be tucked away in an HDMI port behind your TV. They do have one shortcoming compared to boxes though: there’s no Ethernet port. Thankfully, BGR found an affordable solution. See link below to find out more and shop. Keeping track of all of your remotes that control each device in your home can be a challenge. Fortunately, Boy Genius Report has discovered an affordable device that transforms your smartphone into a portable remote. Find out more from Boy Genius Report and shop below. Take your TV-watching experience to the next level with this affordable LED light accessory. It will help reduce eye strain and gives your living or entertainment center an theater-like ambiance. Find out more from Boy Genius Report and shop below.